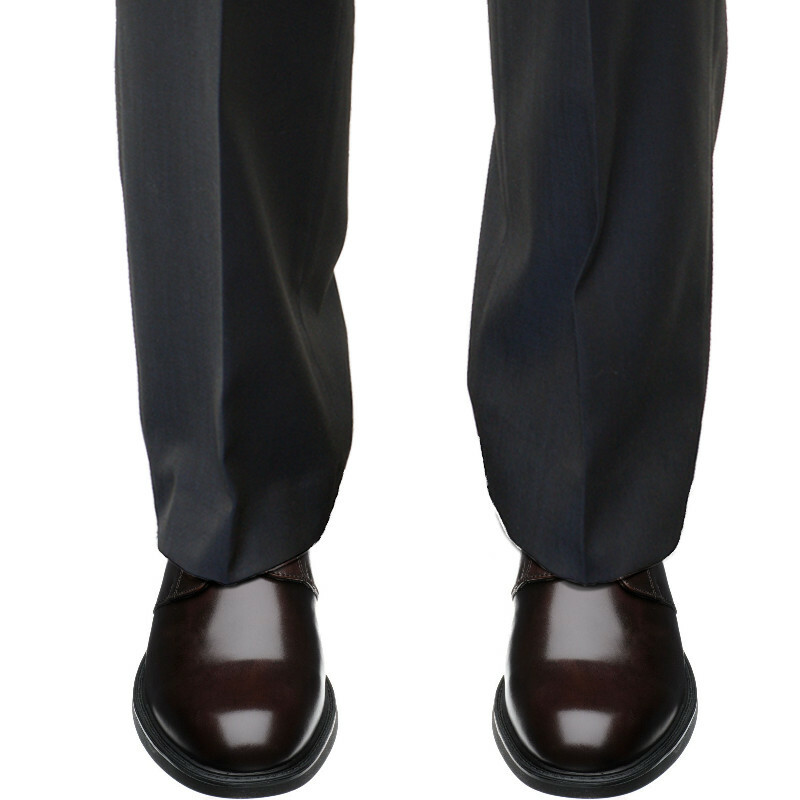 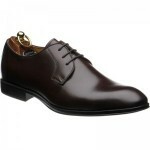 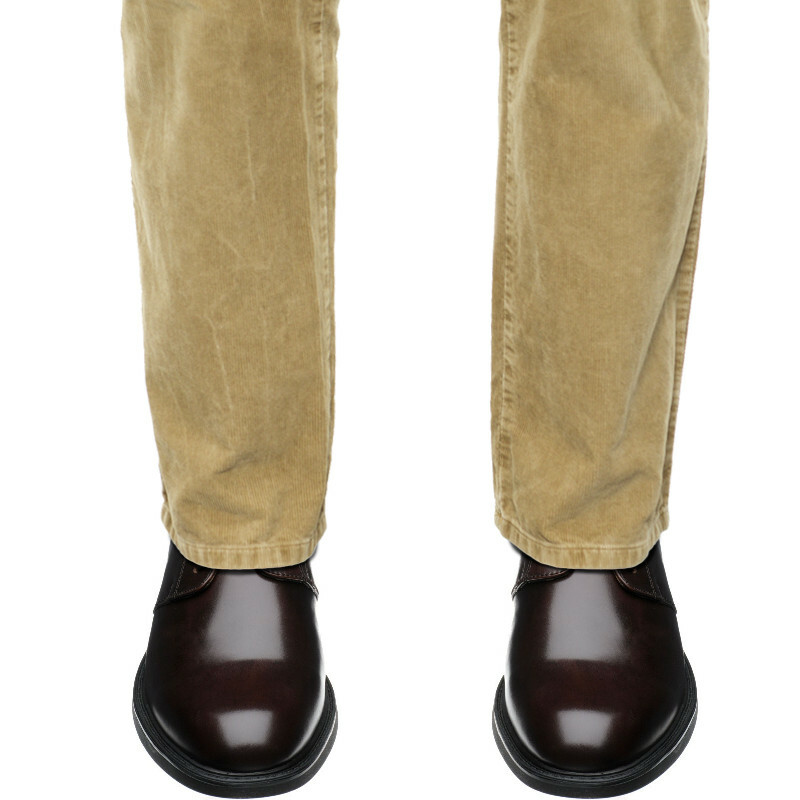 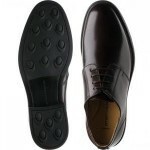 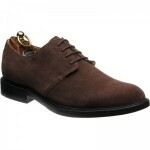 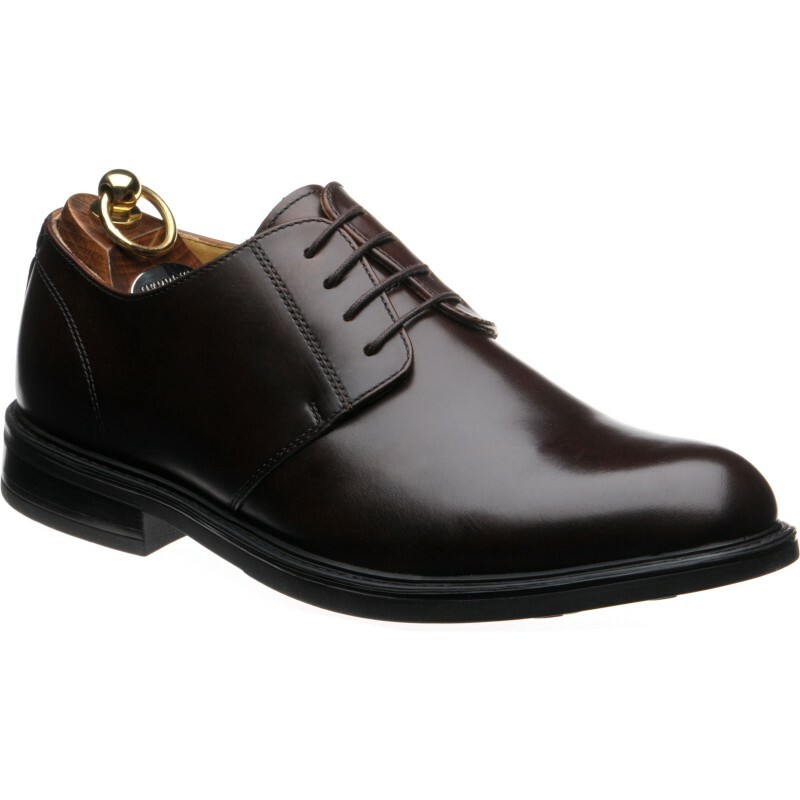 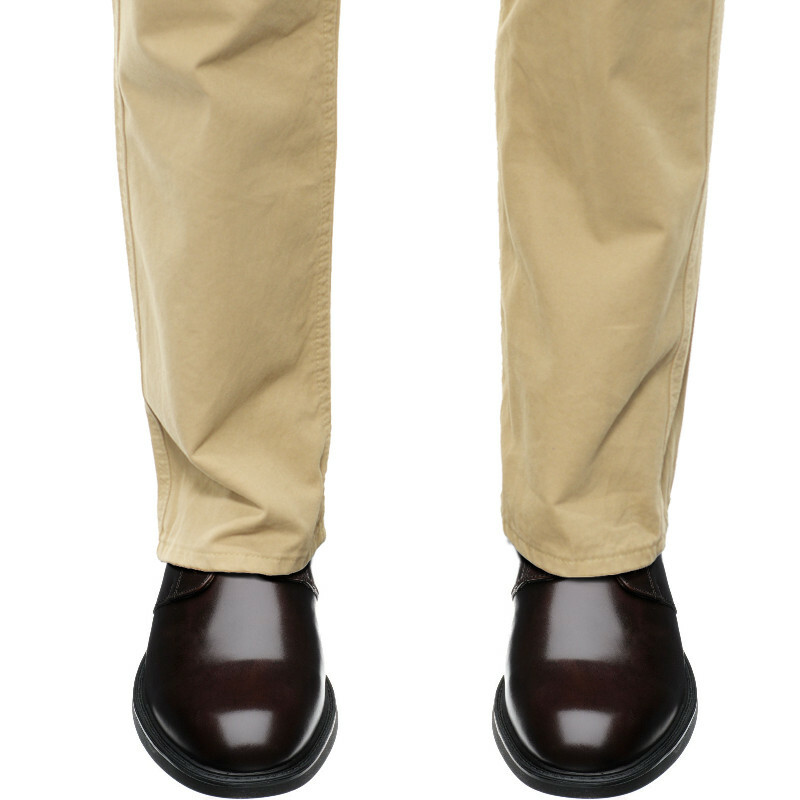 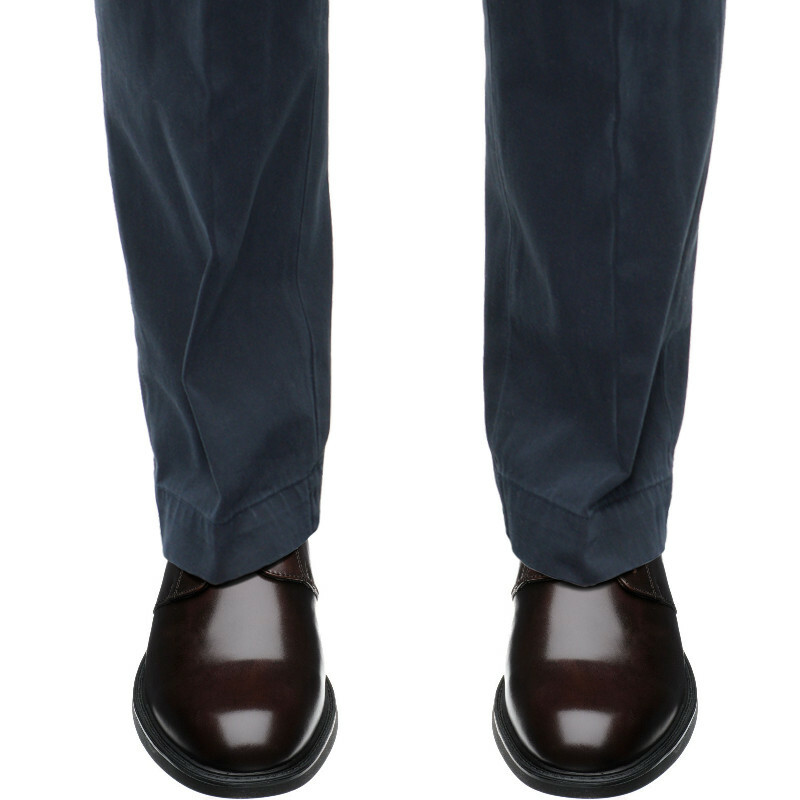 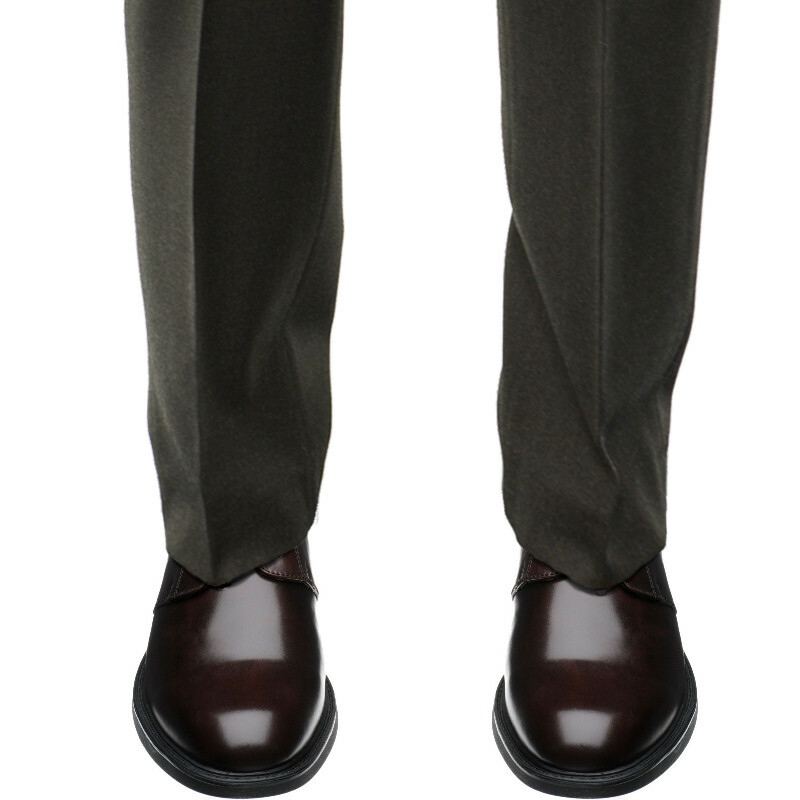 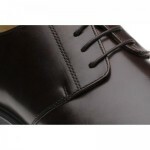 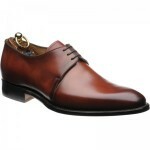 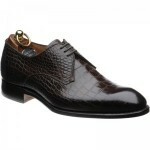 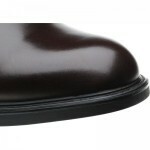 Herring Gleneagles is a rubber soled Gibson or Derby laced shoe with a plain front and a country style. 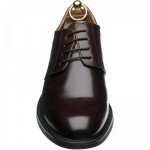 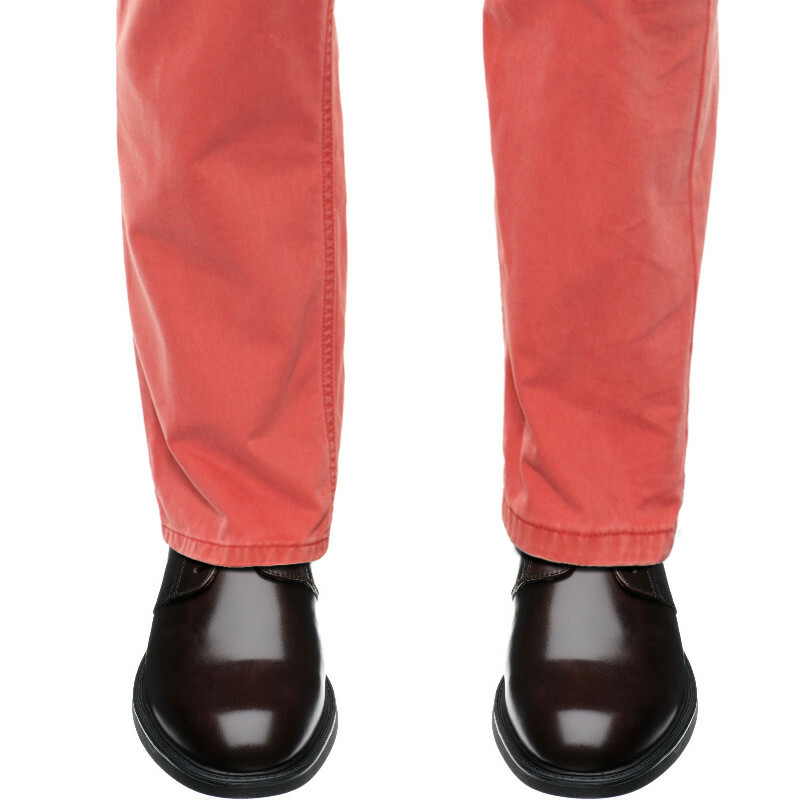 This makes it great if you like to wear think socks or have a high instep. 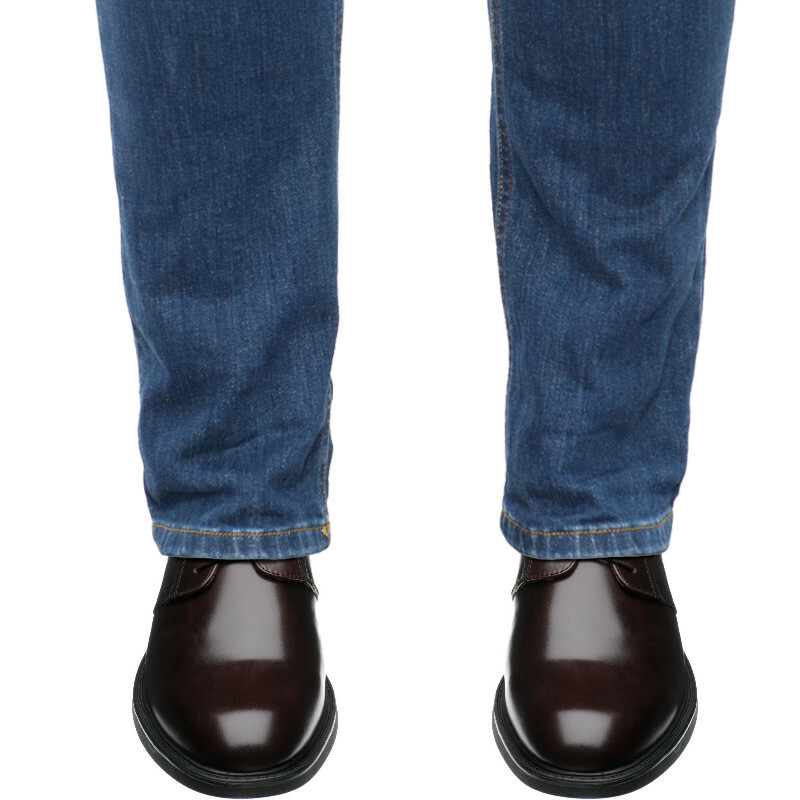 It uses the Steptronic sole so it is very flexible and has extra padded insoles to make it superbly comfortable but with the look of a traditionally manufactured shoe.